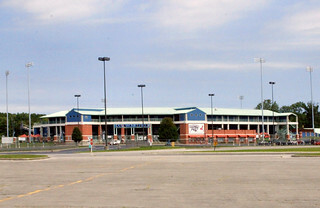 Eastwood Field, Niles Ohio. 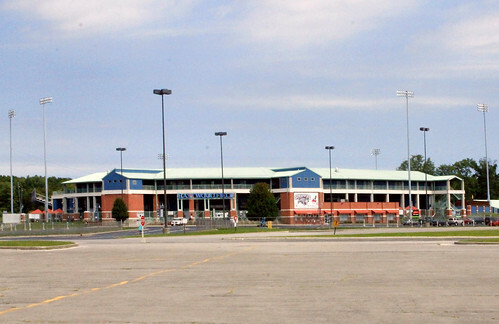 Home of the Mahoning Valley Scrappers. A Class-A affiliate of the Cleveland Indians.